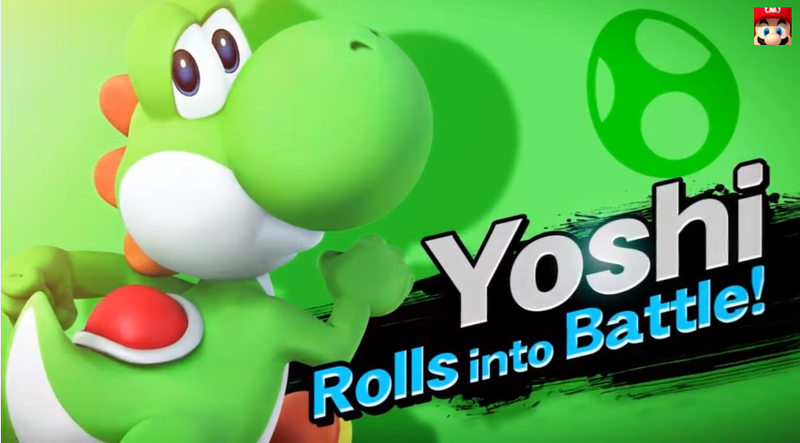 Yoshi's Back In The New Smash Bros. Some fans were worried that Mario's green lizard buddy wouldn't be back for the newest Smash Bros.—out for 3DS this summer and Wii U this winter—but don't fret: Nintendo just announced that Yoshi is indeed back, and he'll stand upright this time. Game-changer.